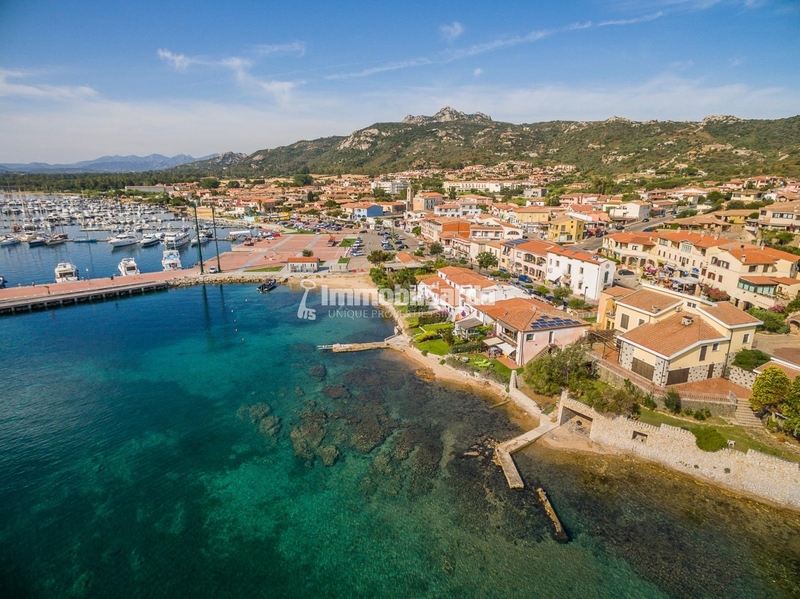 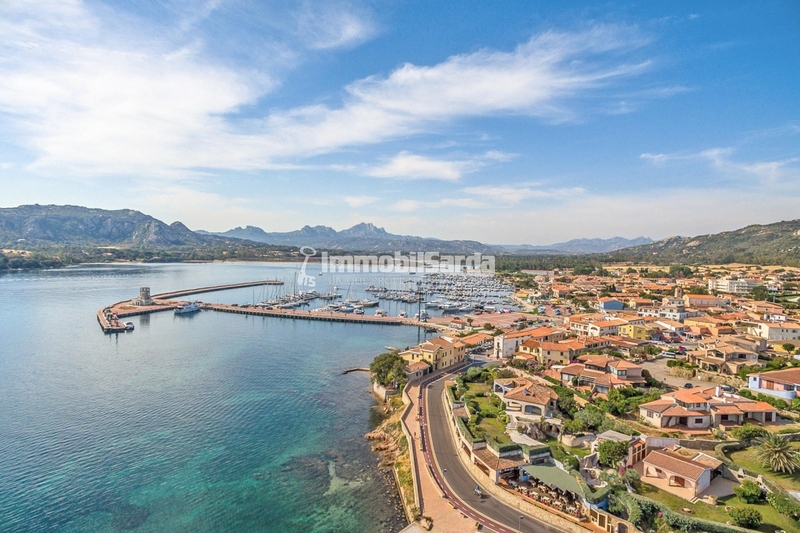 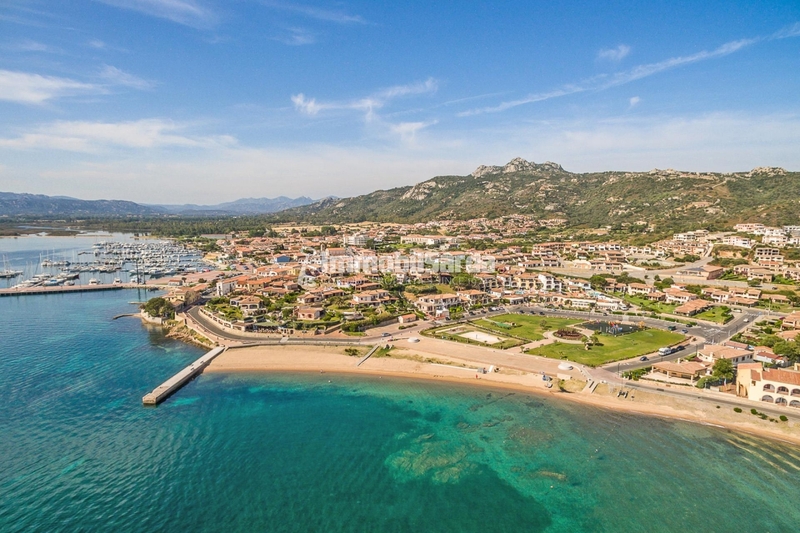 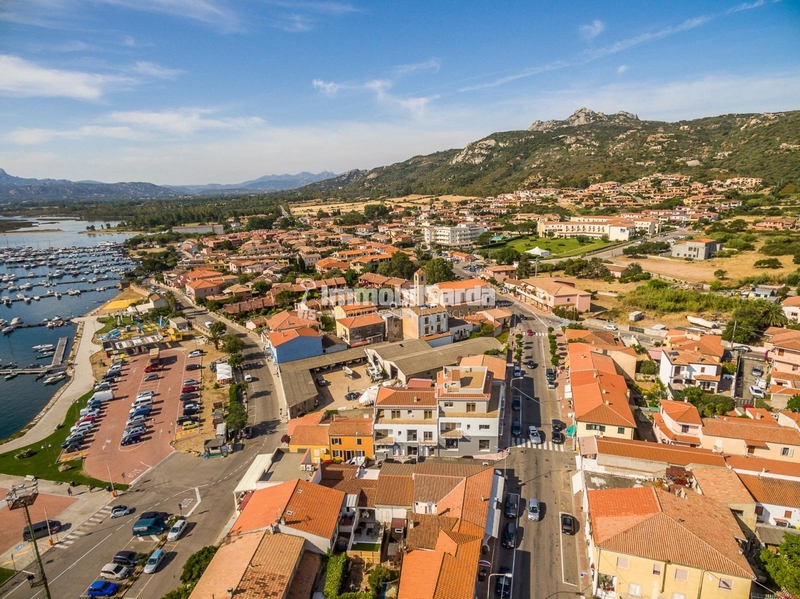 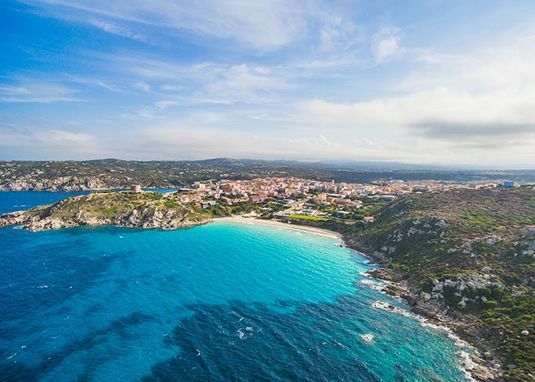 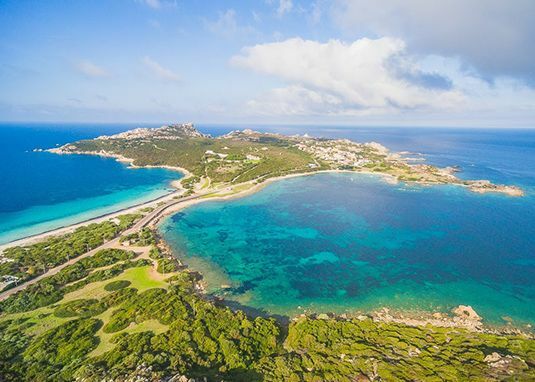 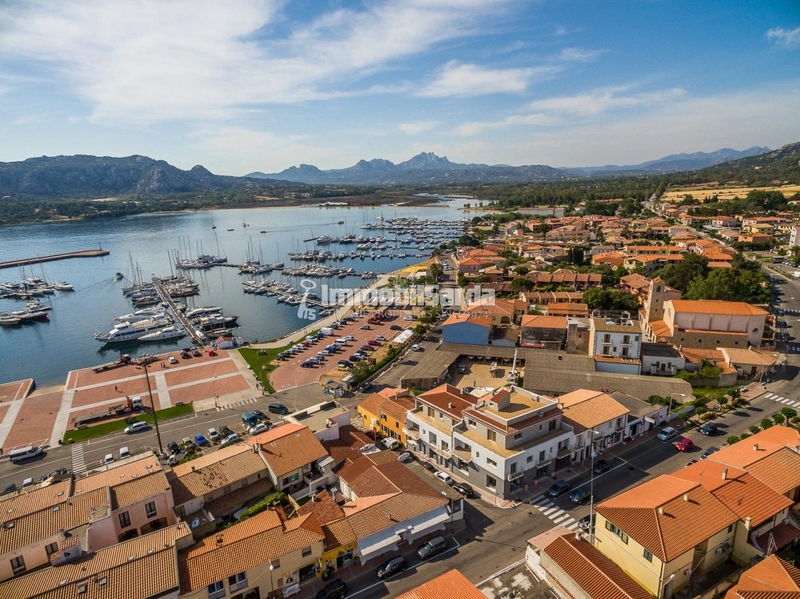 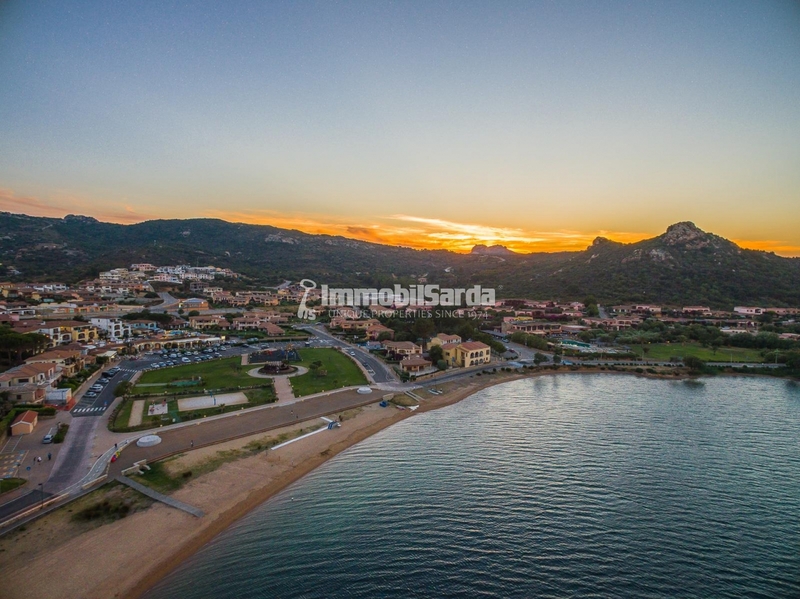 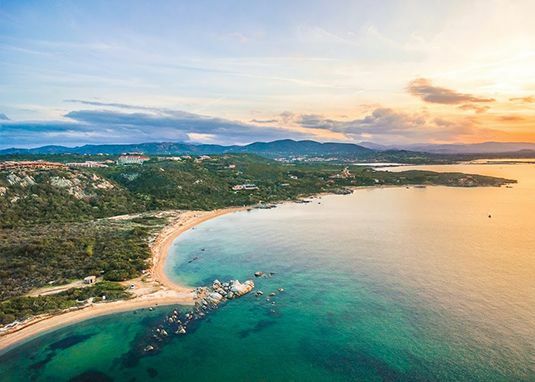 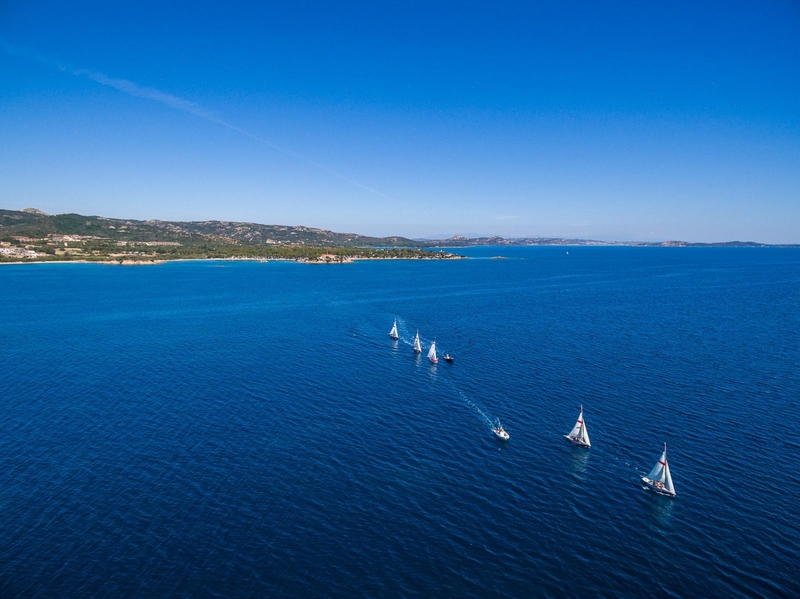 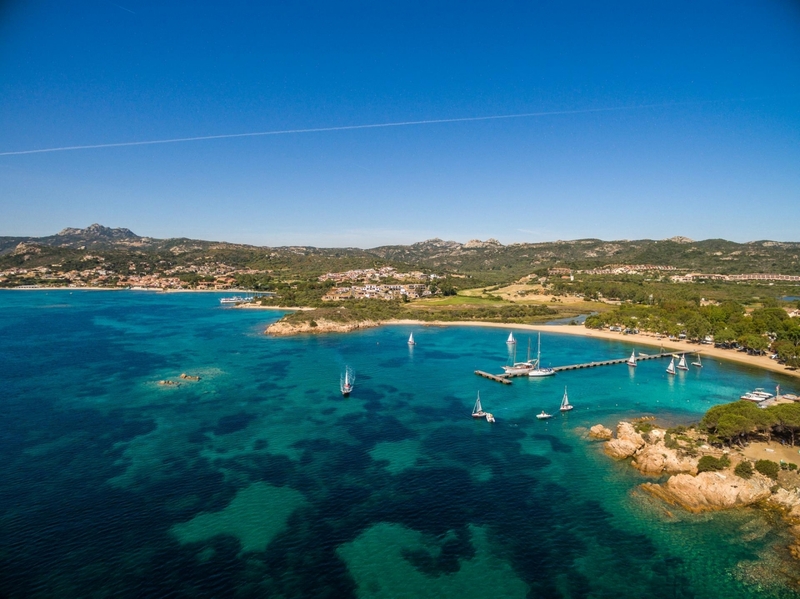 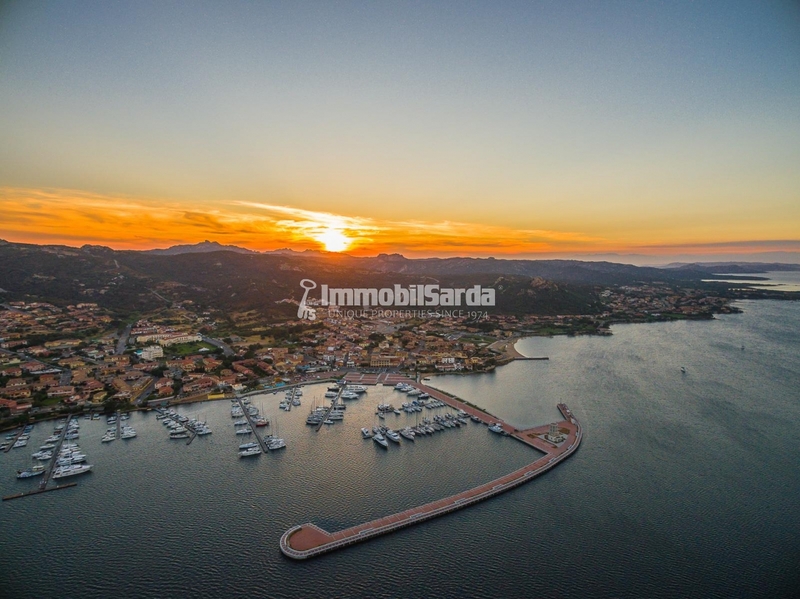 ​Three-room apartment for sale in the charming natural setting of Cannigione, a fascinating location where one of the most important and well-equipped tourist ports of the whole Gallura is located. 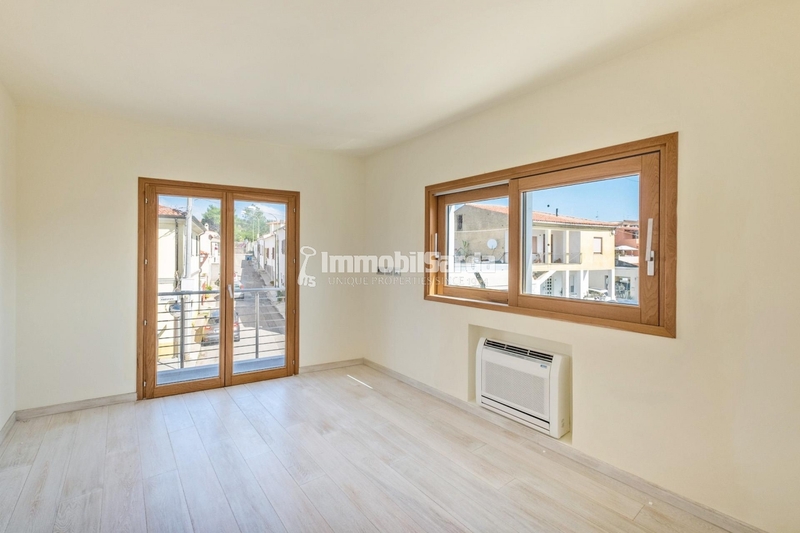 A short distance from the center, the three-room apartment is on the first floor and develops on an area of 87 sqm. 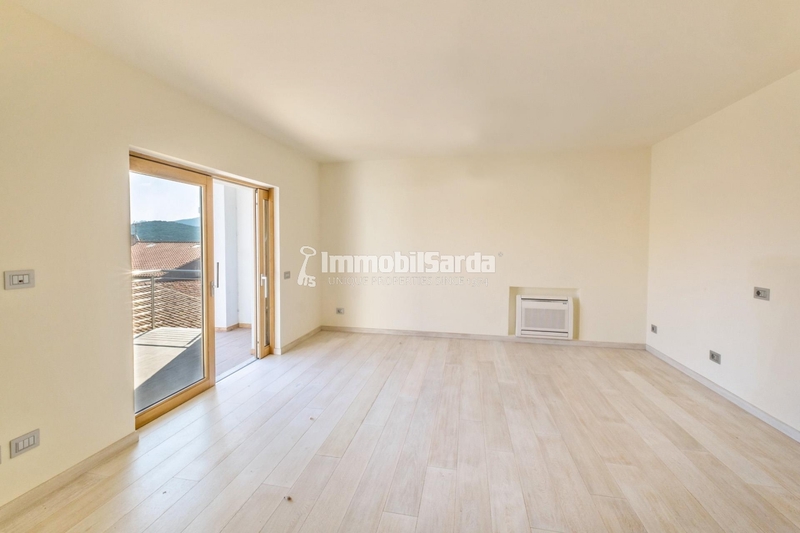 The apartment consists of entrance, living room, kitchen, master bedroom with balcony, double bedroom and bathroom. 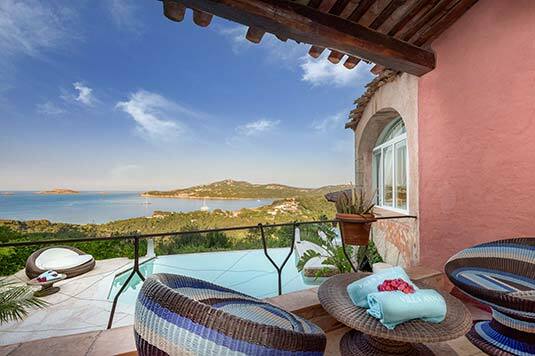 The kitchen opens onto a comfortable terrace, ideal for relaxing in the open air. 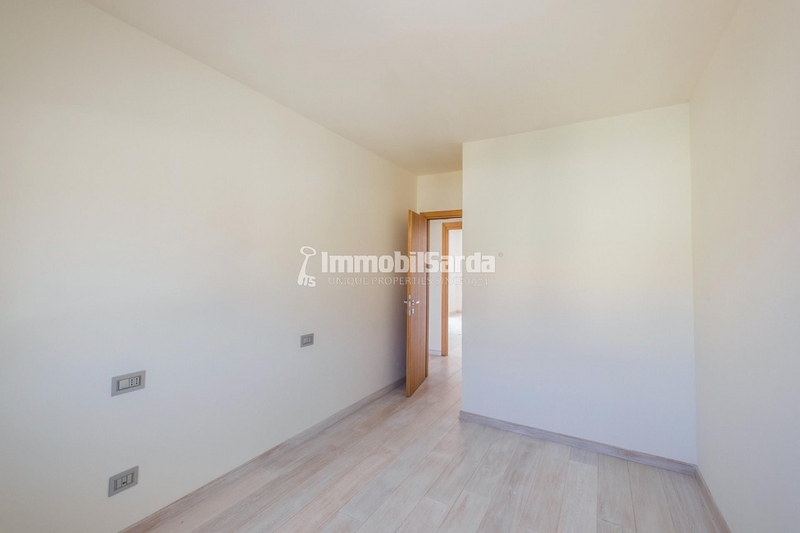 Inserted in a modern residential context, the apartment is well-finished in the smallest detail, built according to innovative architectural solutions and refined with precious local materials; equipped with a cellar and reserved parking space in the condominium garage. 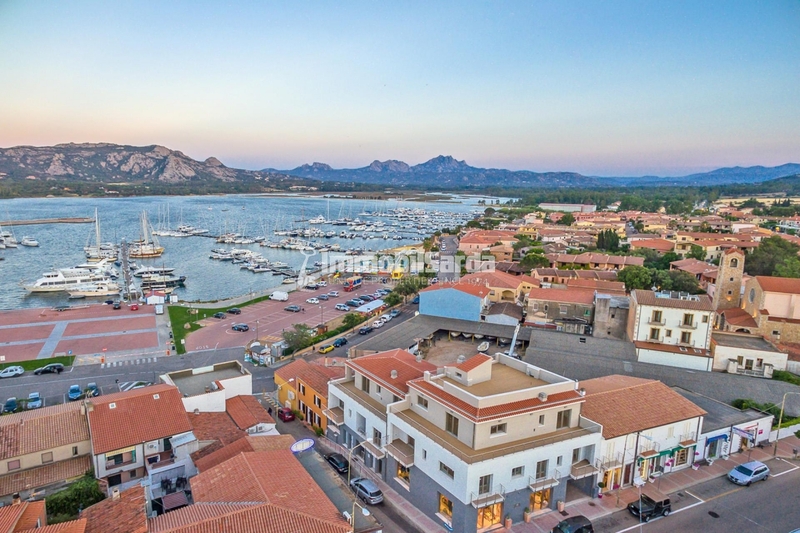 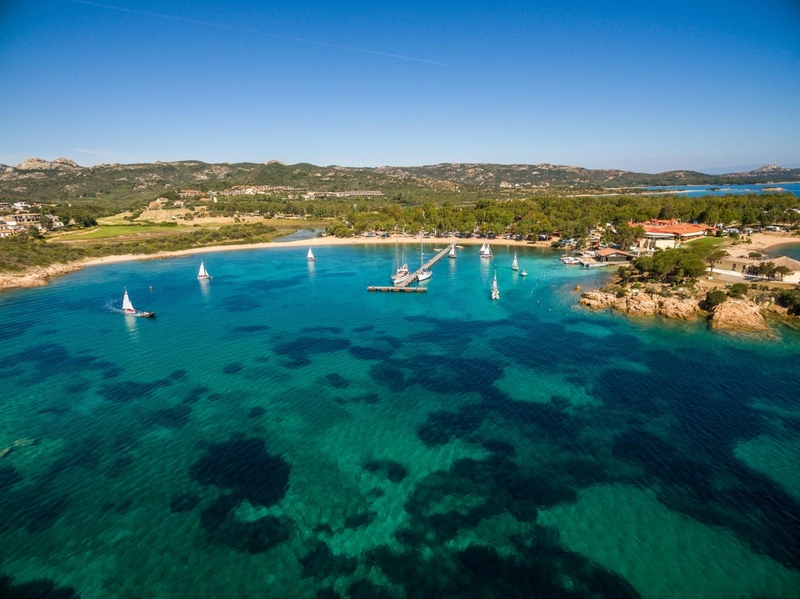 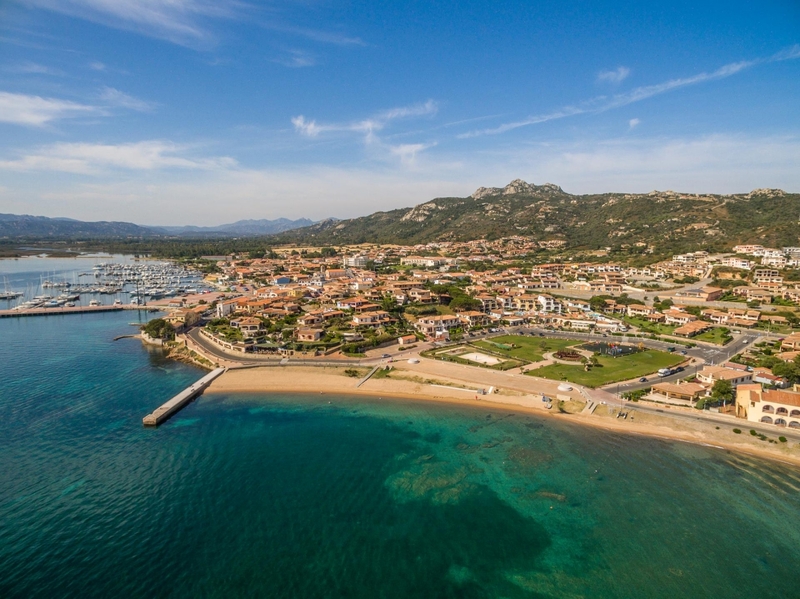 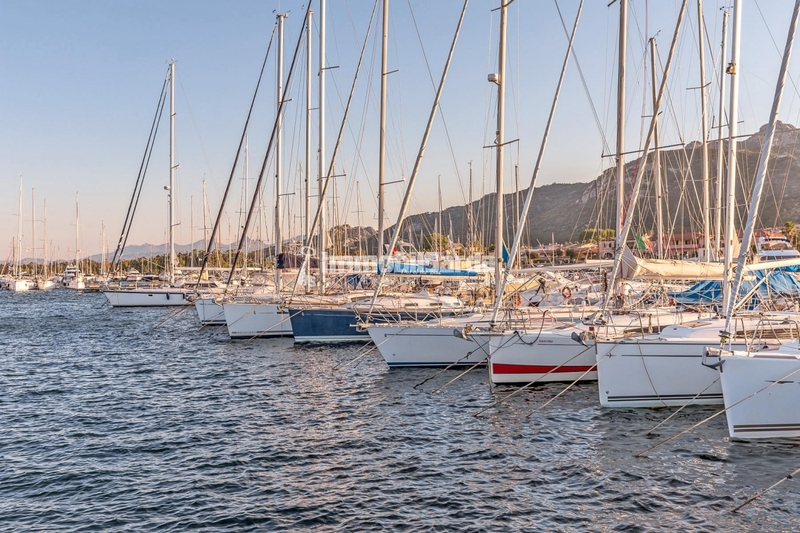 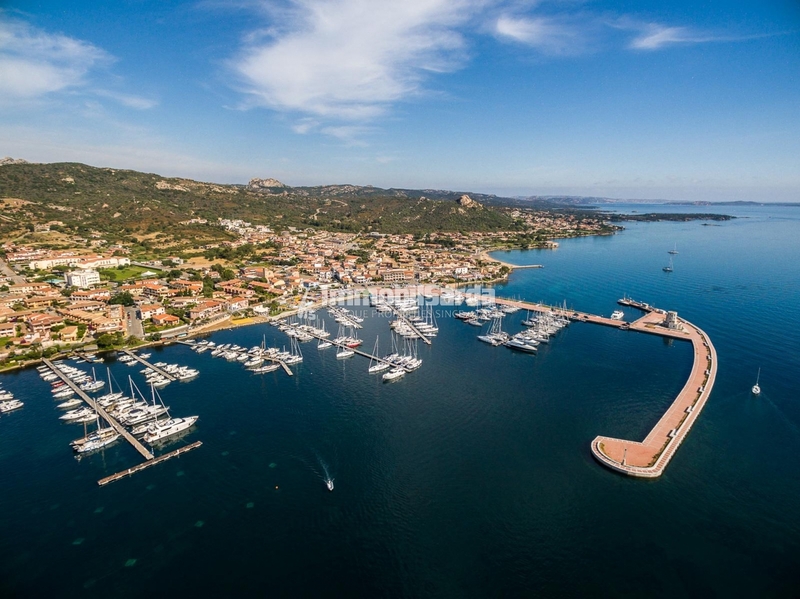 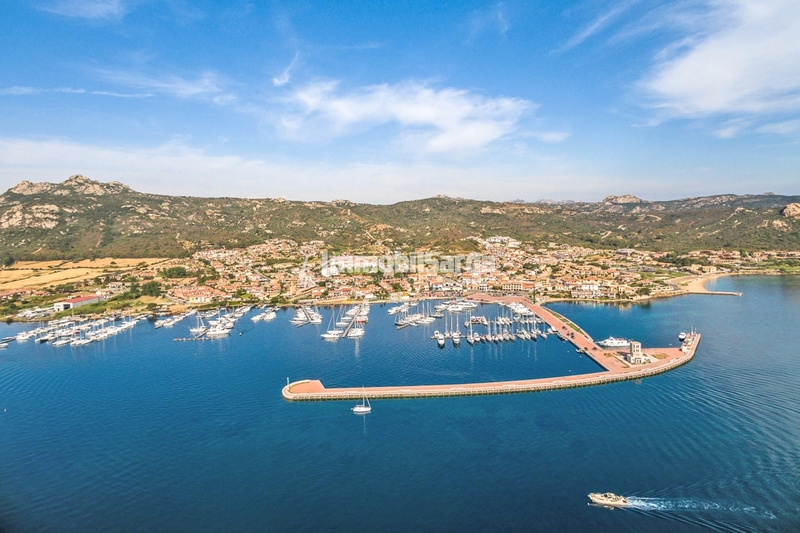 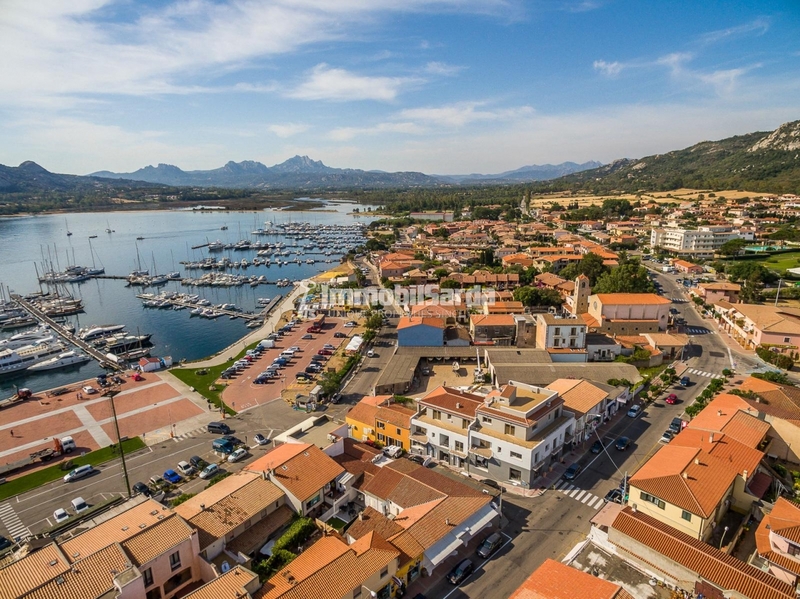 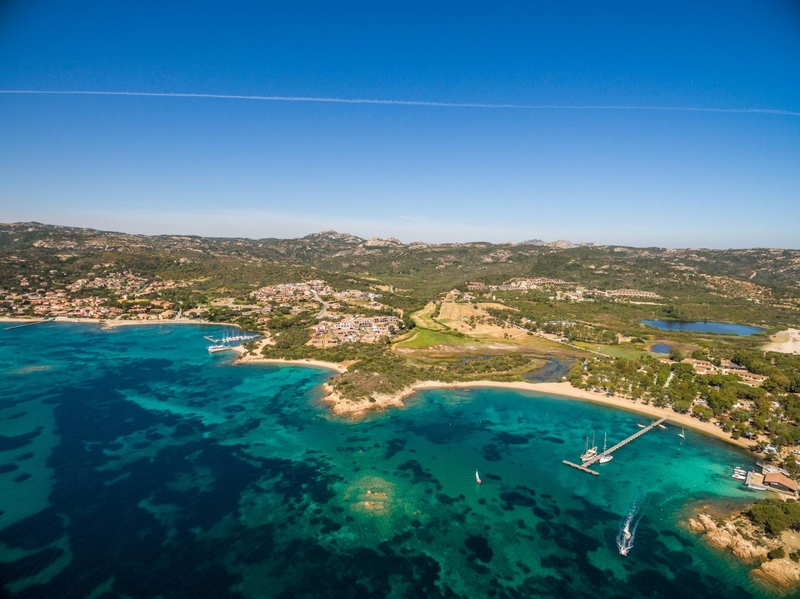 Located in the heart of Cannigione, the property is within walking distance from the main services offered by the lively village - shops, restaurants, clubs - the Yacht Club and the well-equipped marina: perfect for those who want to fully enjoy the magical atmosphere of Sardinia without giving up comfort.